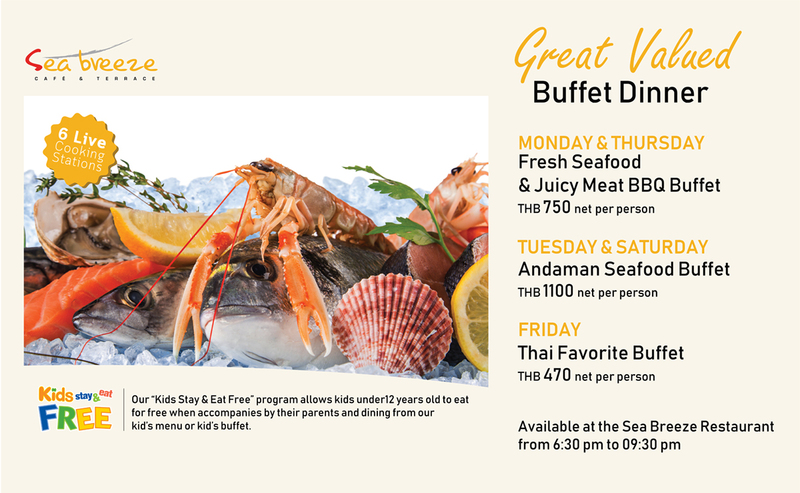 At the Holiday Inn Resort® Phuket, freshness is our focus, and at Sea Breeze Café & Terrace that philosophy applies to the whole dining experience. 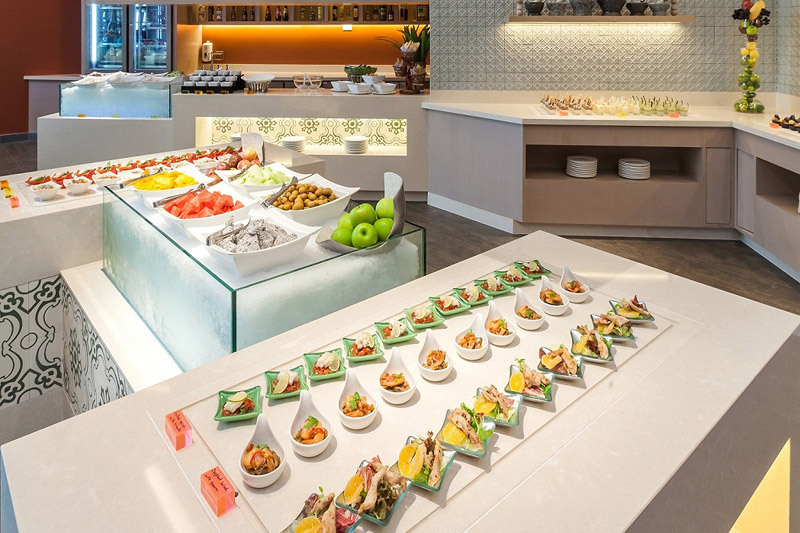 Sea Breeze Cafe & Terrace is a bright, modern style, this vibrant café serves up sensational buffets packed with enticing flavours from Thailand and around the world. Thank you for choosing Sea Breeze Cafe & Terrace and for taking the time to provide feedback about your experience. We value your comments and welcome the opportunity to serve you again. How can Tavolos help your venue? Copyright © 2019 Tavolos Ltd. - All rights reserved.